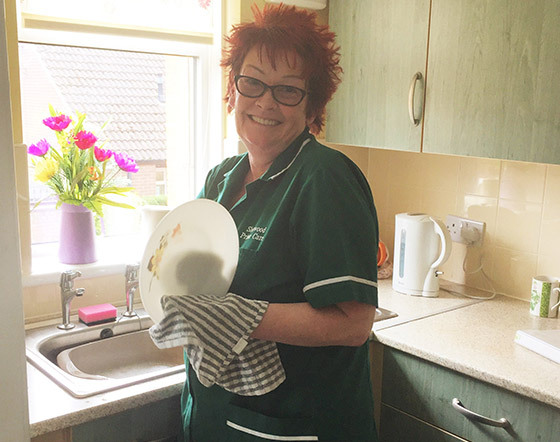 Sherwood Prime Care provide companionship, care and domestic assistance in your own home throughout Worksop and surrounding areas. 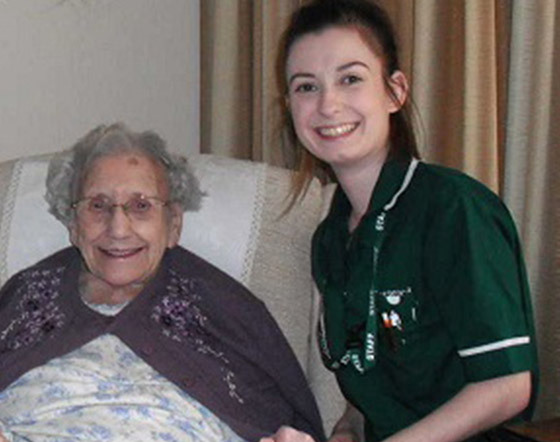 Whether you want extra assistance when you come out of hospital, need a little help around the house whilst maintaining your independence, or are looking for company, support and friendship from a professional carer, Sherwood Prime Care are here for you. You can get the assistance you need in your own home, whether you are disabled, returning from hospital or just need a little extra help. 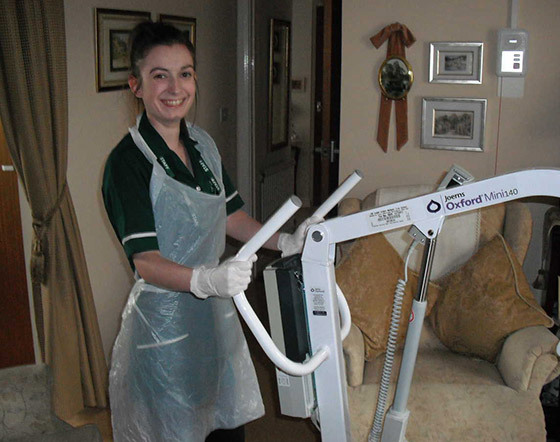 Sherwood Prime Care are here to make those everyday tasks easier, from help with washing, dressing, eating, medication and more. You can keep your independence with a little support from Sherwood Prime Care to help you keep your home in order. We can help with cleaning, shopping and even help you entertain guests. More than anything, it's important to have the friendship and support you deserve. 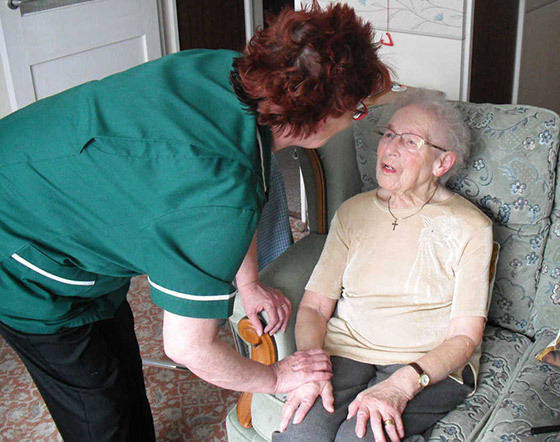 With Sherwood Prime Care your carer will be there for you, to listen, laugh and enjoy life with.